Good Morning everyone! Well just look what Mr Postman brought me last week. Unfotunately as I was poorly this has sat in the Royal Mail Depot for over a week and I am just now opening it and sharing it with you guys. 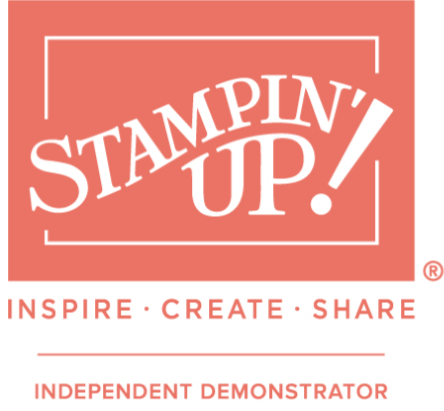 What can I say other than a big thank you to Linda, one of my crafty friends who follows me Stampin’ Up! journey 🙂 This sure did brighten up my day. Thank you thank you thank you. Linda is so talented and so crafty she gives me new inspiration every time she sends me her work. Check out my youtube video below. As always, feel free to contact me if you have any questions or would like to know more!